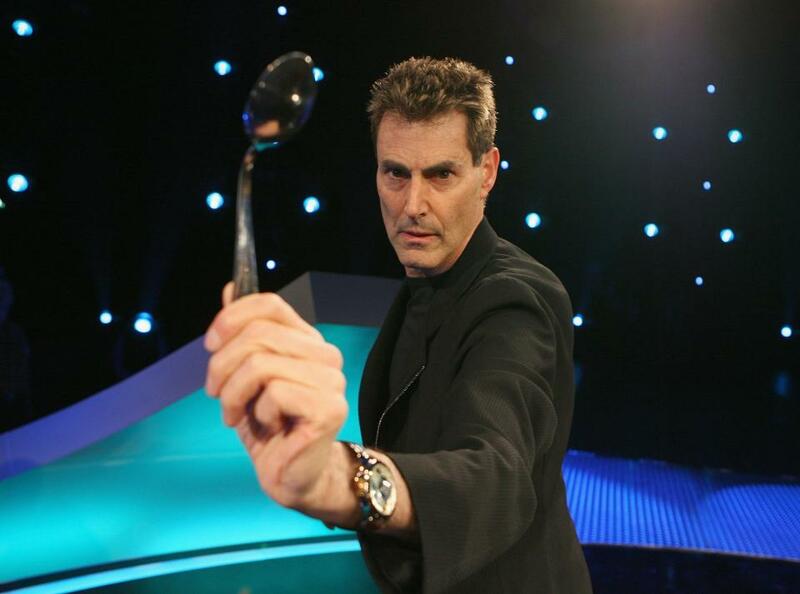 SPOON-bender Uri Geller has claimed that MI5 used a talk show as a cover to bring him to the UK so they could test out his psychic abilities. The Israeli magic man, 70, said the British secret service created the ruse by using The David Dimbleby Talk-In show to convince him to travel to the UK after they discovered he had been tested by the CIA. Documents declassified by the US spy agency earlier this year show that his telepathic abilities were examined in 1973 over eight days at the Stanford Research Institute in California. 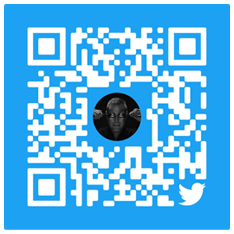 Geller, who first rose to celebrity fame with his spoon bending act and was a well-known friend of music legend Michael Jackson, was assessed to have “convincing and unambiguous” abilities by his handlers after doing a series of tests. Speaking to The Daily Telegraph, he said: “Part of me is certainly glad that the world knows the truth about that secret part of my life. The declassified documents released by the CIA in January are only the tip of the iceberg, really. The experiments Geller participated in were part of the CIA’s Stargate Programme which was set up to find out if ‘remote viewing’ was possible – a method used to recall information kept in a different location. One of the tests Geller did in 1973 was to try and guess what image had been drawn on a page in a separate room. He also claimed that one of the exercises his handlers tried to make him do was to stop the heart of a pig. A 2009 film, The Men Who Stare At Goats, was based on the research carried out by the scientists working on the Stargate Programme.